As the population ages, so too does the intensive care unit (ICU) population. Already, it is estimated that greater than 50% of ICU admissions are patients aged 65 years and older, and this percentage is only expected to grow over time . The growth of the ‘oldest old’, those above 80 years of age, is also expected to increase dramatically over the next three decades; in a study of European ICU admissions, some countries have seen the admission rate of patients in this demographic increase from 11% to 15% in a decade . Older adults represent a unique population, with higher rates of preexisting comorbidities and vulnerabilities, and greater risk for developing ICU complications such as delirium. 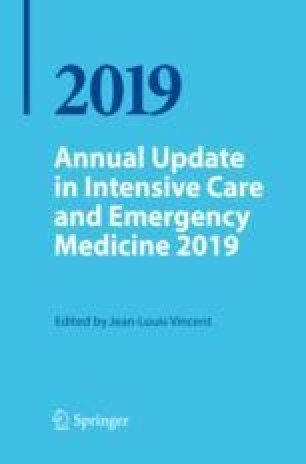 In this chapter, we discuss topics pertaining to care of the critically ill older patient, with a focus on new advancements in the last decade since Wunsch et al.’s excellent review published in 2009 , and a look to future studies that will help inform our day-to-day care of this sizeable, growing, and vulnerable population.